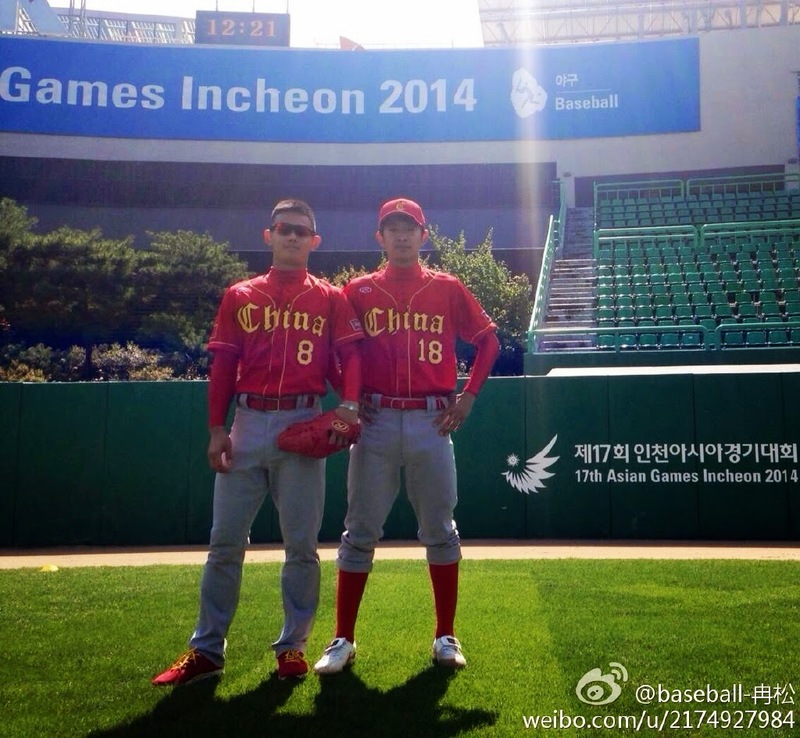 Chinese Baseball: Team China in Korea, Let the Games Begin! 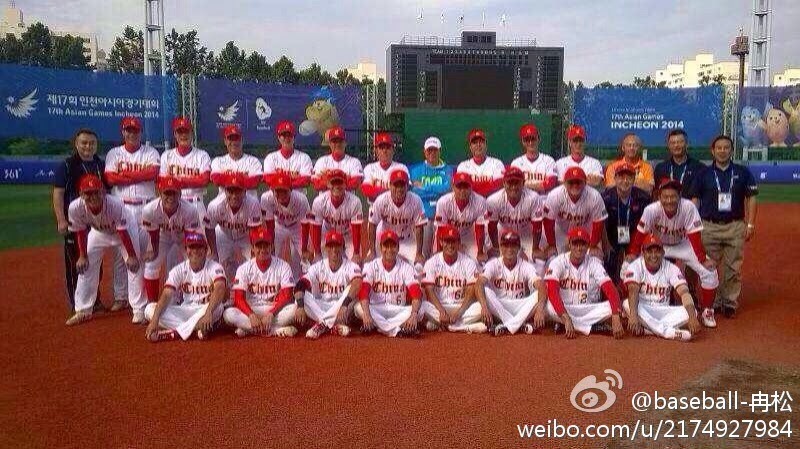 China will start things off tomorrow against Japan at 6:30 PM. Since I live in the States, I don't have any idea where they are streaming the baseball games. I'll try and update if I find anything. Anyway, good luck to China! 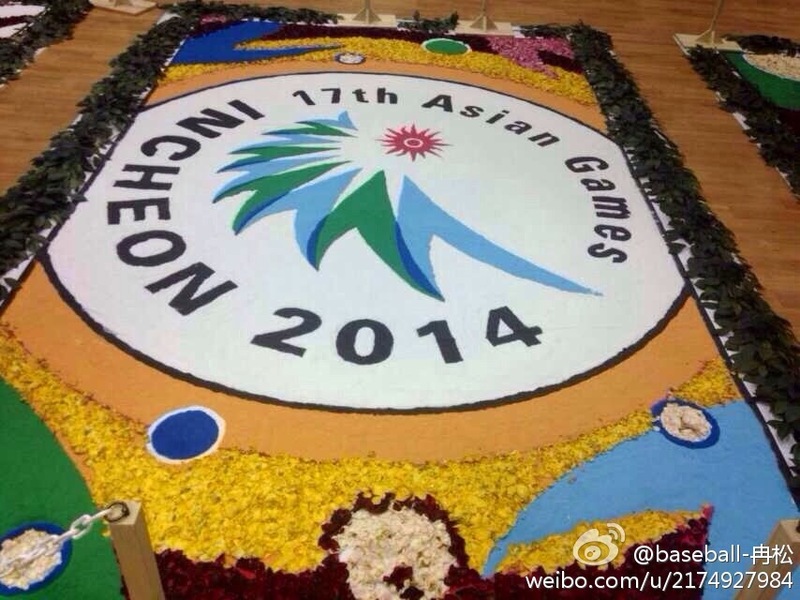 Meanwhile, here are some pictures of the team in Incheon getting ready for the tournament. You can check out more pictures here and here taken by the players in the tournament.